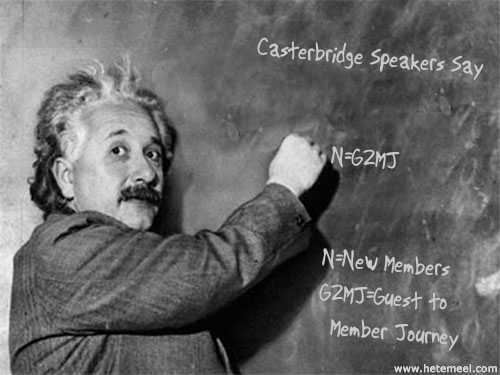 Casterbridge used this ‘totally genuine’ photo of Einstein to get their message across – getting new members is all down to the Guest To Member Journey! Hamwic – on their Third Birthday they’re leading the way through running youth leadership with The Princes Trust, and they’re going to show all of the other clubs how its done. Cottonwood – leading the way in promoting the CL manual – 6 of them will get the award this year! Solent – introduced an innovation award to encourage involvement by everyone. Ferndown – getting stronger and stronger, up to 16 members, soon to invite us all to their Charter Party! This entry was posted in Division J and tagged Area 42, COT, leadership, toastmasters. Bookmark the permalink.